This dress has several things we love—the rich teal color and the unique detailing throughout. The Rachel Teal Crossover Pencil Dress is fully lined and made of a substantial cotton blend fabric. 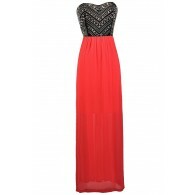 It features a classic sheath cut amped up with details such as the crossover V neckline and pieced fabric. An invisible back zipper completes this dress. 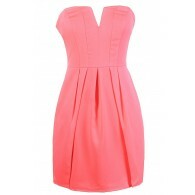 The Rachel Teal Crossover Pencil Dress would look great paired with black pumps and accessories for a contrasting look. This cut and style is one that looks good on just about anyone! Details: Fully lined. Invisible back zipper. 60% polyester, 35% cotton, 5% spandex. Lining: 100% polyester. Dry clean only. Small measurements: Length from top of shoulder to hemline: 33”. Bust: 32”. You have added Rachel Teal Crossover Pencil Dress by Ark and Co into Wishlist. You have added Rachel Teal Crossover Pencil Dress by Ark and Co for Stock Notification. You have set Rachel Teal Crossover Pencil Dress by Ark and Co as a loved product. 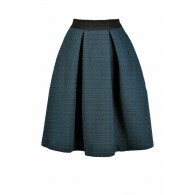 You have removed Rachel Teal Crossover Pencil Dress by Ark and Co as a loved product.